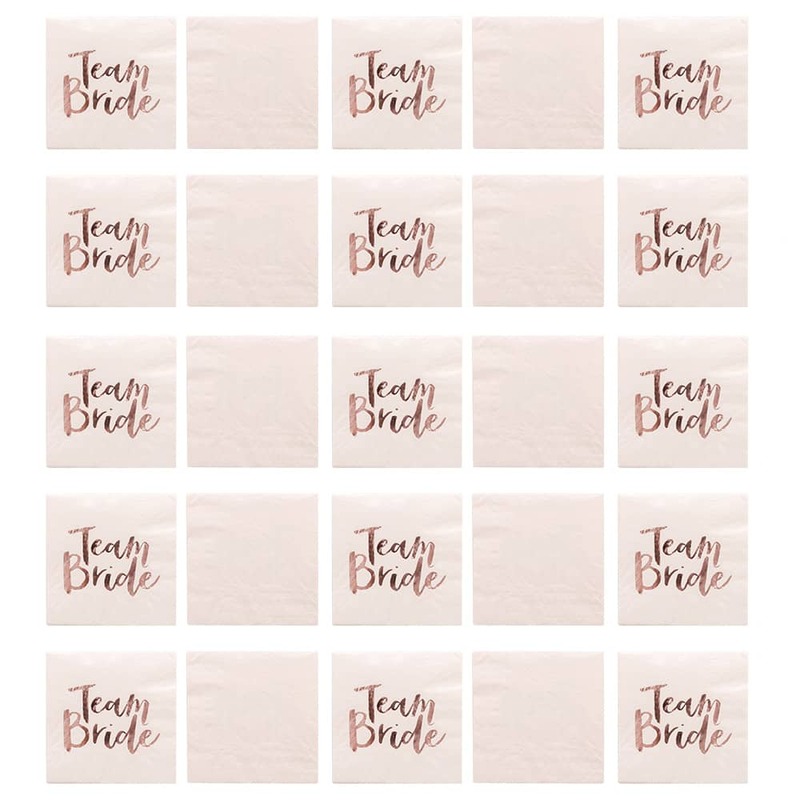 Nothing says #SquadGoals like matching napkins. 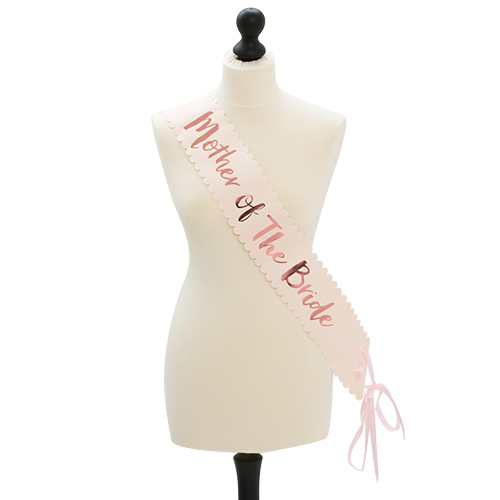 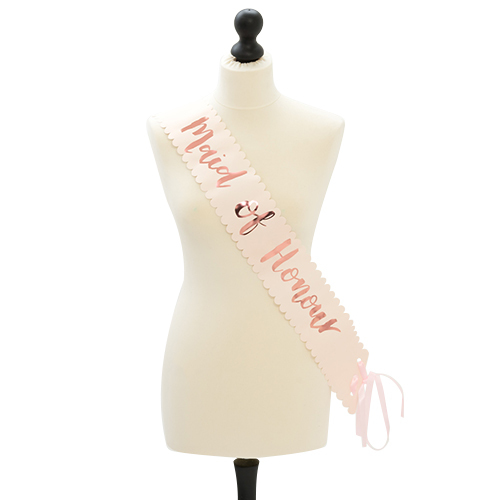 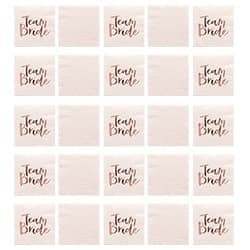 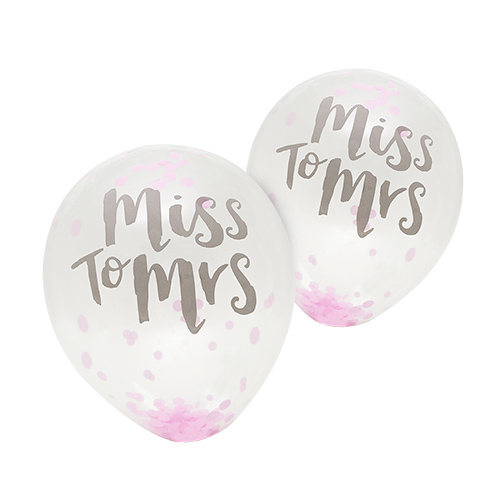 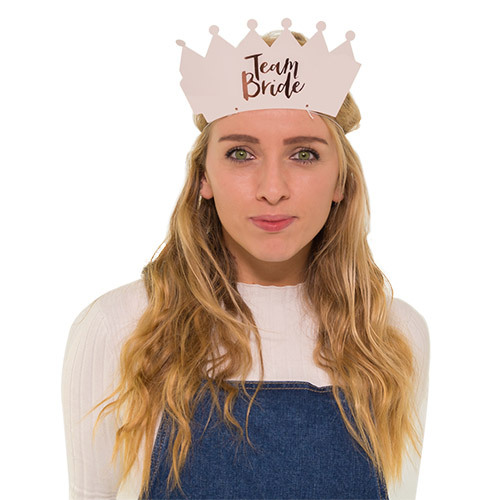 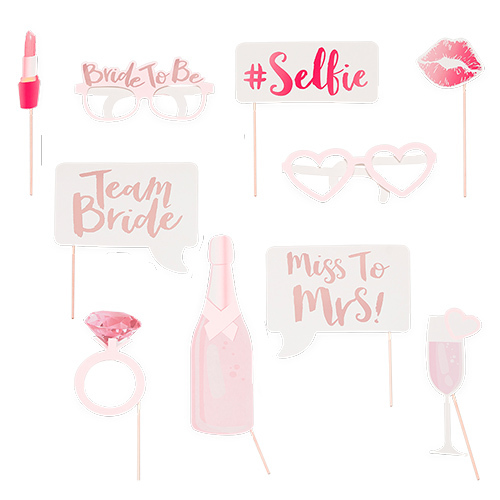 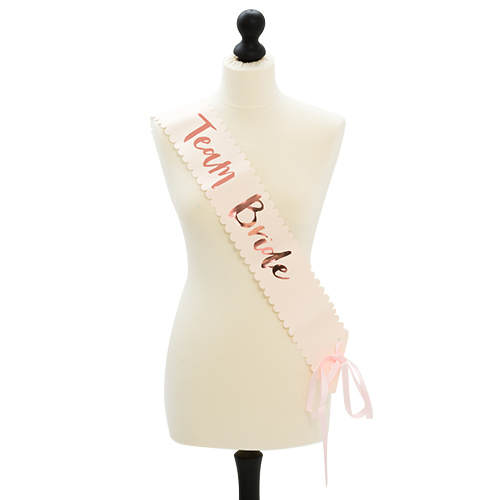 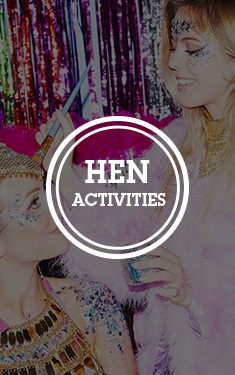 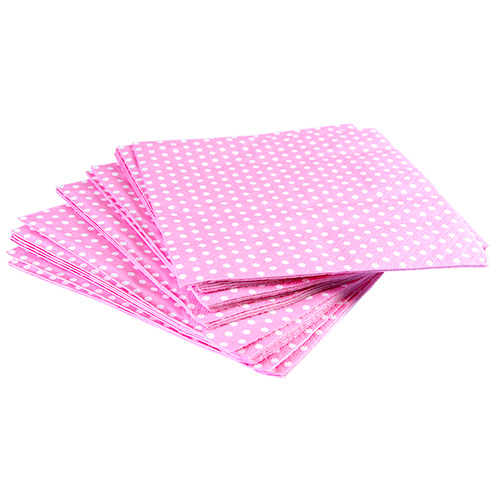 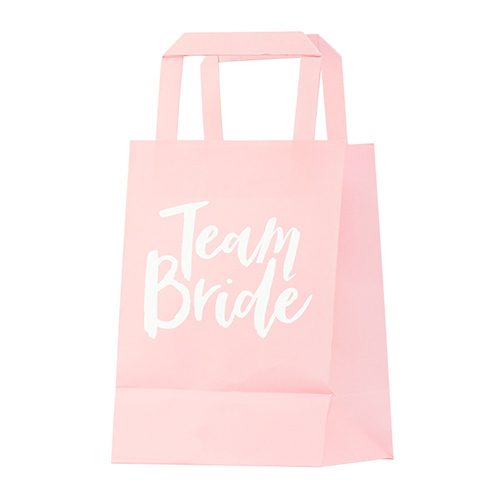 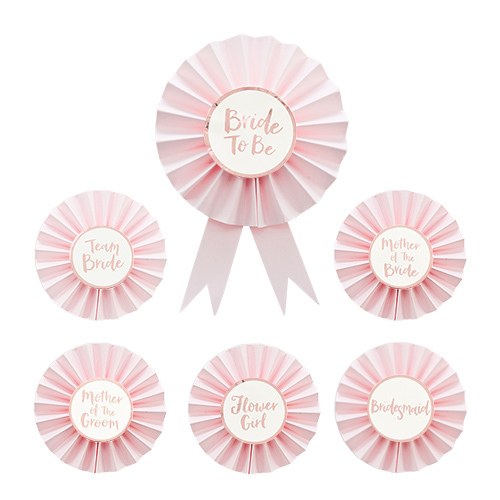 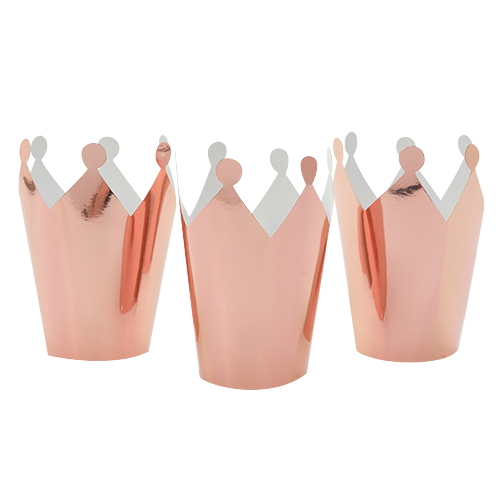 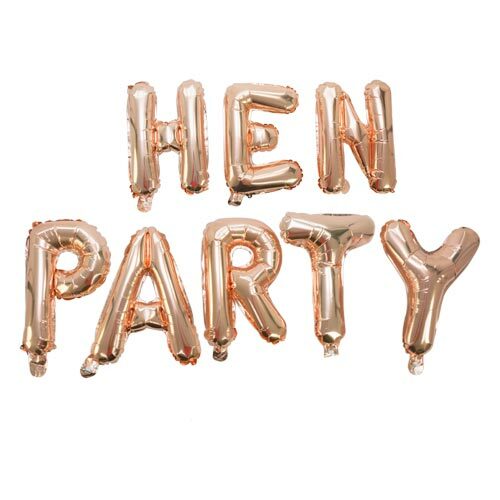 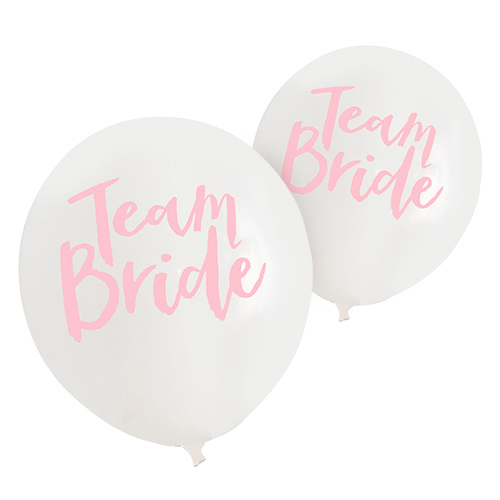 Wow the lucky Bride-to-Be on her hen party, when you bring out some delicious treats on these gorgeous napkins. 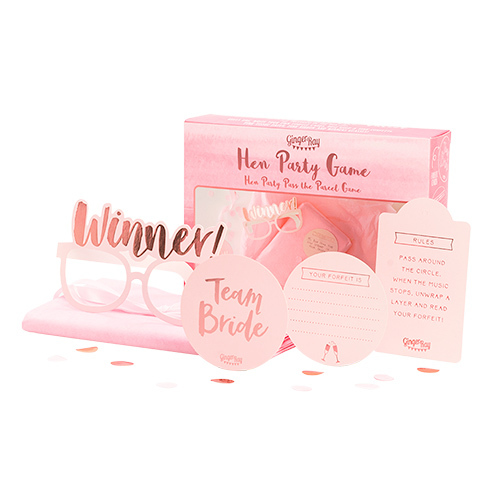 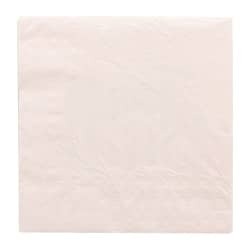 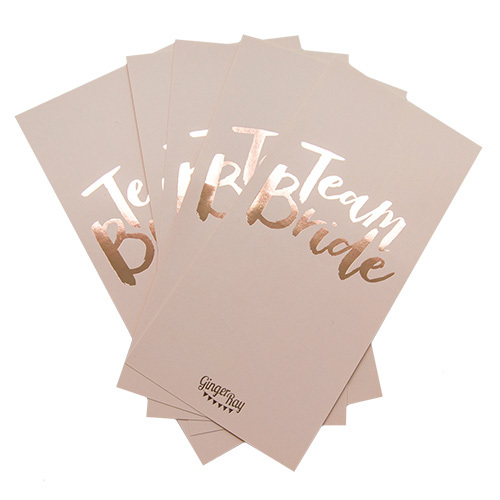 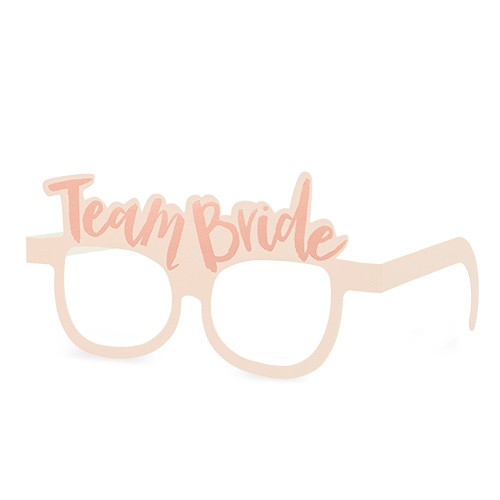 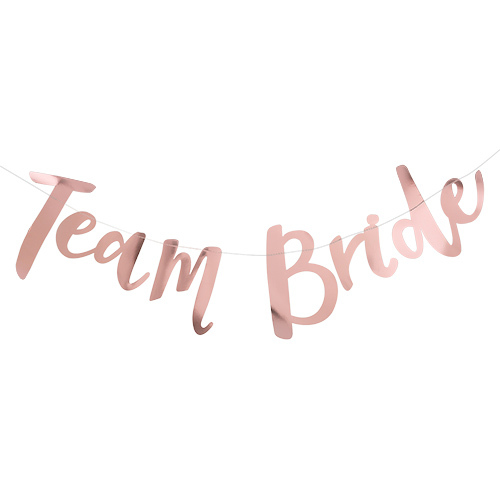 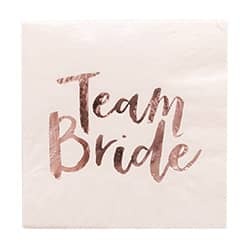 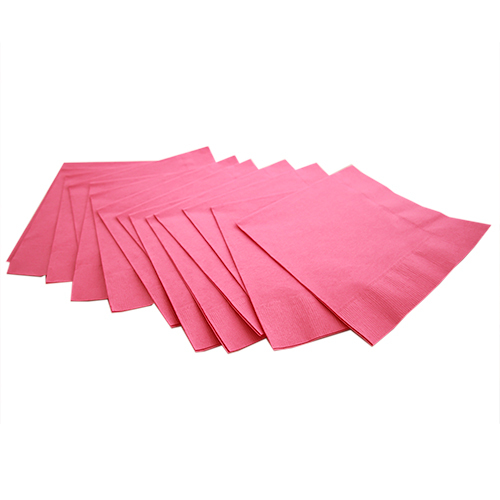 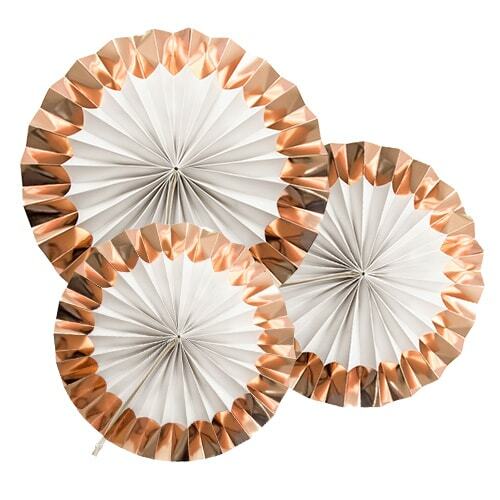 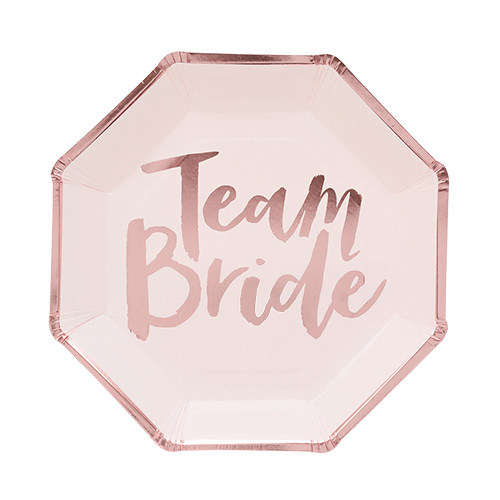 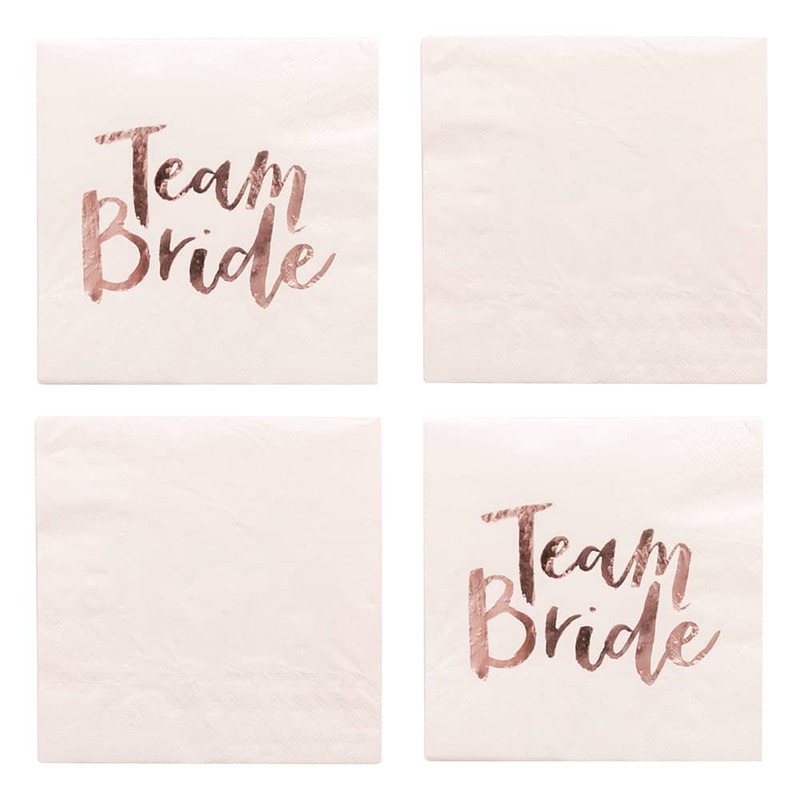 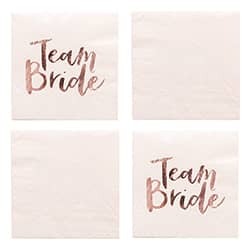 This super eye-catching pack of napkins are blush pink, with contrasting rose gold foil ‘Team Bride’ embellished across them – and of a premium quality. 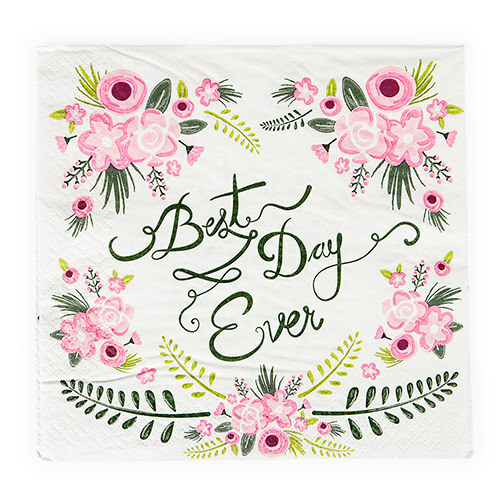 Whether they’re accompanying a delicate high tea or a hearty chunk of Victoria sponge cake, your treats are going to look a thousand times more appetising on these stunning napkins (fact). 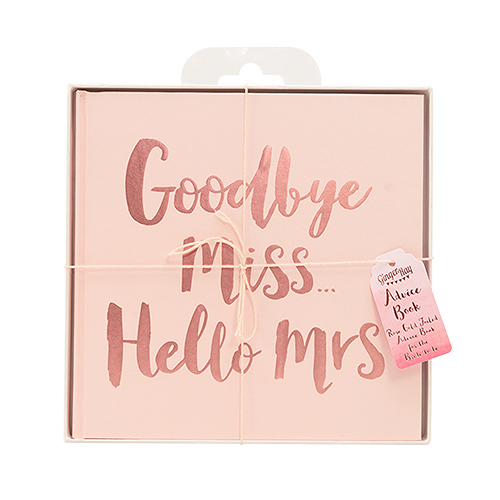 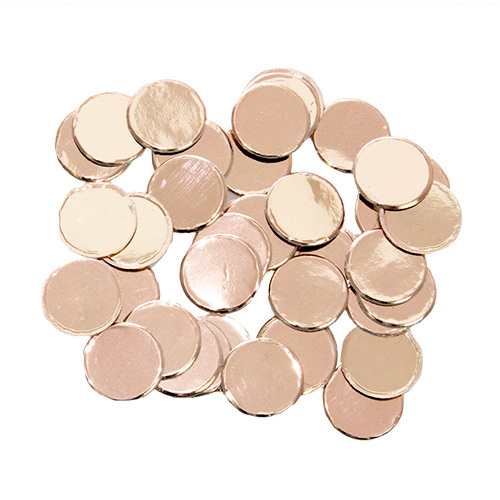 Coming in a handy pack of 20, there’s plenty to go round – and enough left over for any ‘oops’ moments you may have involving carpet and wine (there’s always one).